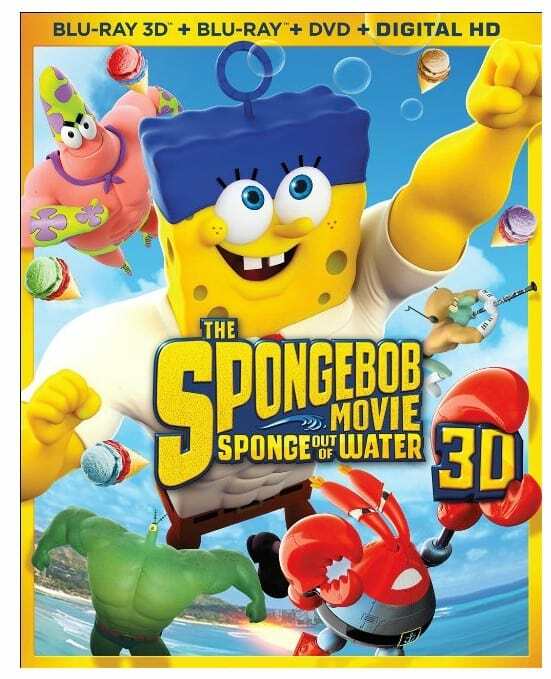 The The Spongebob Movie: Sponge Out of Water is on sale right now for $24.99 for Blu-ray at Amazon. That's 53% off the list price of $52.99! Or grab the DVD for only $14.99!